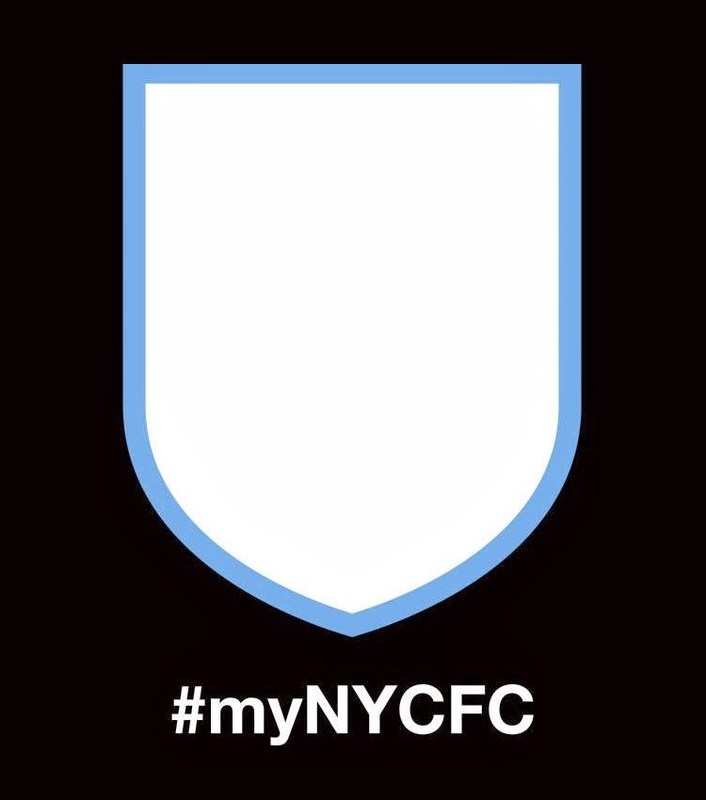 The "myNYCFC" promotion has brought a lot of attention to the club's branding process. And as we're on the verge of getting a club crest, I've been thinking a lot about what I want the eventual design to be. First and foremost, I'm hoping that the club formalizes its temporary navy-and-sky color scheme. Some are worried that sky blue is too reminiscent of Man City, but even as an Arsenal fan that doesn't bother me. I like the double-blues because it would be unique on the NYC sporting landscape. 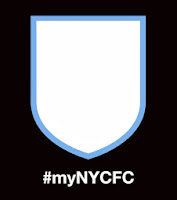 Second of all, I want a crest that speaks to New York City. I don't yet know what that means, it could be incorporating a local landmark or featuring a city icon or something like that. Just so long as the new crest doesn't borrow heavily (or better yet, at all) from the Man City badge. And frankly, I think the Cosmos and Rangers would benefit from adding one. There are some places only an interlocking monogram will do. A baseball cap, for instance. 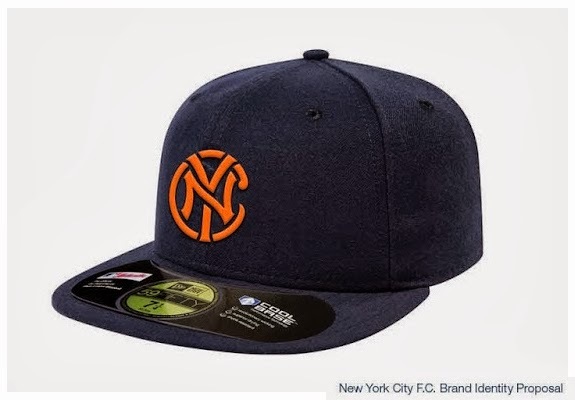 A part of the essential New Yorker uniform, it can be as lofty as a symbol of the city and as specific as a walking billboard for the club. 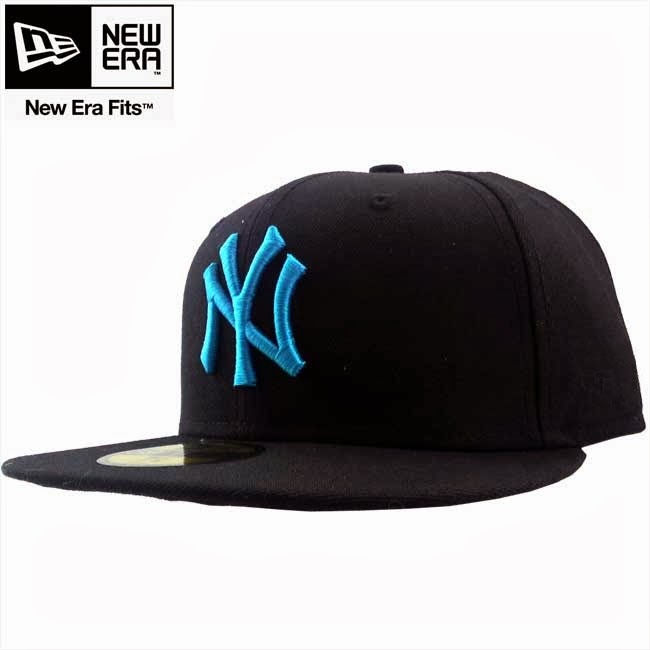 How amazing would it be if NYCFC could create their own navy-and-sky version of this? We'll see what the club has in store for us. Hopefully they'll include some of the items on this list.